Whether you’re building or remodeling this highly coveted spot, you’ll gain valuable living space and serious curb appeal. Country-style porches generally open to the yard, and many are so low that you can safely step off the side to the ground. Raised designs typically feature wood railings and decorative lattice underneath. 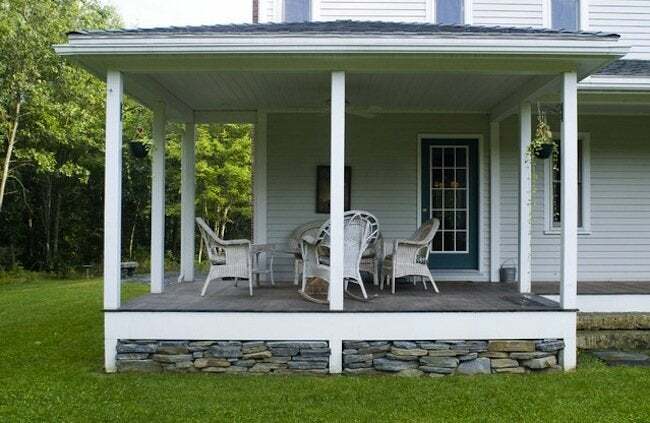 Screen porches are a nice farmhouse option, and these can sometimes be fashioned using salvaged screen doors. Or opt for a semi-screened look by adding trellises and railing planters between porch posts. Finish out the space with stained or painted wood floors and ceilings personalized with paint or pressed tin. Choose furnishings for comfort and personal style. Wicker is a traditional favorite, but wood, cast iron, and repurposed found objects also work well. Finally, don’t forget the nostalgic finishing touches—a porch swing and a slamming screen door. For more on the history and architectural details of the farmhouse porch, click here. 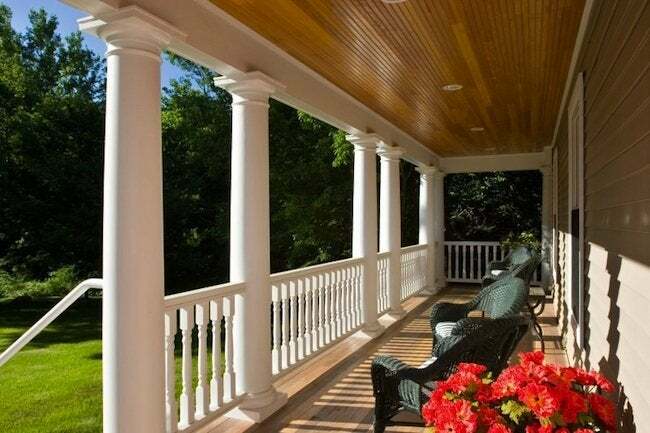 For more on the history and architectural details of the Colonial-style porch, click here. 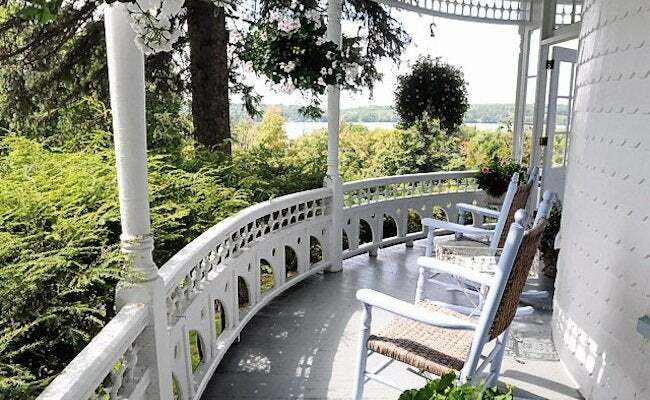 For more on the history and architectural details of the Queen Anne-style porch, click here. A notable departure from the mass-produced elements and design excess of the Queen Anne style, Bungalow architecture grew out of California’s Arts and Crafts movement. These affordable cottages with low-pitched roofs feature expansive front porches that open to the yard and garden, expanding the home’s modest living space while also encouraging a strong connection with nature and the neighborhood. 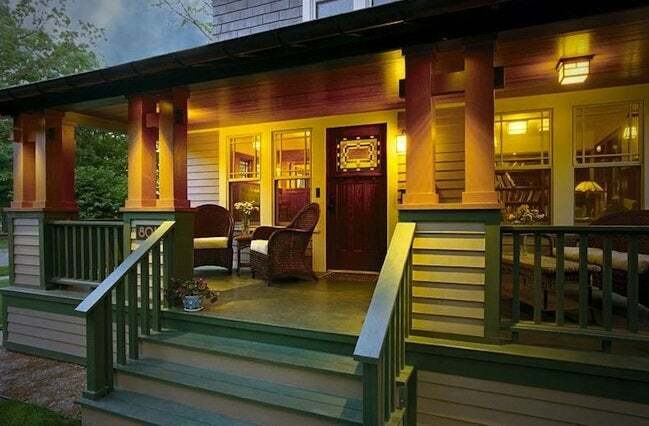 For more on the history and architectural details of the Bungalow porch, click here.